In the event that one is fortunate to receive severance pay, a company may require the employee to sign documents such as a release and waiver of claims, hold harmless or indemnity agreement, etc., before releasing severance pay. It is important to note however that not all legal claims can be waived. 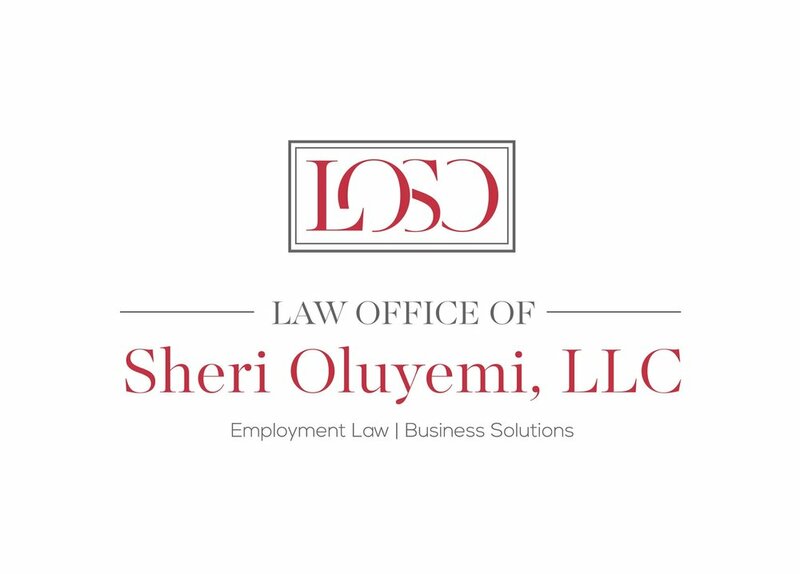 For instance, any agreement which prevents an employee from participating in an Equal Employment Opportunity Commission (EEOC) proceeding or a Security Exchange Commission (SEC) inquiry is void ab initio for illegality. Neither of the above lists are exhaustive. In fact, what each party gives and takes is highly case-specific depending entirely on each party’s priorities and capacities. An employment attorney can assist in ensuring you, as an employer receive the greatest protection for your company through a severance agreement or that you, as an employee, maximizes the benefits payable to you for the dedicated service you’ve provided to an employer. Encounters of the Hostile Kind: What Do You Need to Prove a Racially Based Hostile Work Environment? Background Checks in Employment - Planning a New Hire, Read This Too! Background Checks in Employment: Planning For A New Hire? – Read This First! Who Gets Severance Pay and How Is It Paid? This Blog is made available by LOSO, LLC. for educational purposes only as well as to give you general information and a general understanding of the law, not to provide specific legal advice. By using this Blog, you understand that there is no attorney client relationship between you and LOSO, LLC.. The Blog should not be used as a substitute for competent legal advice from a licensed professional attorney in your jurisdiction. Neither the website nor use of information from the website creates an attorney-client relationship. The materials on this website are intended to be for informational purposes only. This information does not constitute legal advice. Links to other websites are provided solely as aids to assist you to locate other internet resources that may be of interest. They are not intended to state or imply that we sponsor, or are affiliated or associated with, such linked sites. Any personal information you provide including and similar to your name, address, telephone number and e-mail address will not be released, sold, or rented to any entities or individuals outside of LOSO, LLC..